Nigella’s Rapid Roastini. Make delicious and crispy mini roast potatoes in just 10 minutes with fried gnocchi! I have been making this recipe for quite literally years now and I thought it was high time I shared it on the blog. I think I first saw it on one Nigella Lawson’s early tv series. At the time I was young, free and childless. I rarely cooked and my culinary knowledge was beyond basic. 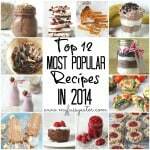 But I guess the simplicity of the recipe struck me and has stayed with me ever since! When I say simple I really mean it. 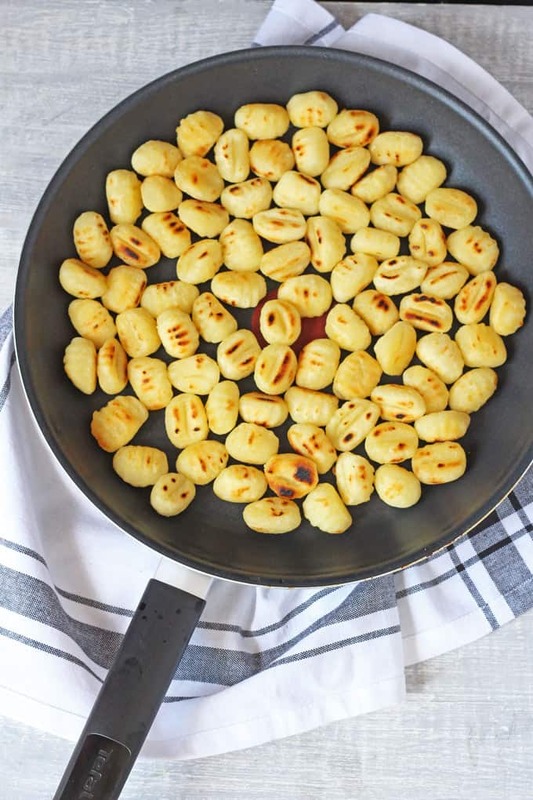 All you need is some gnocchi, olive oil and a frying pan. 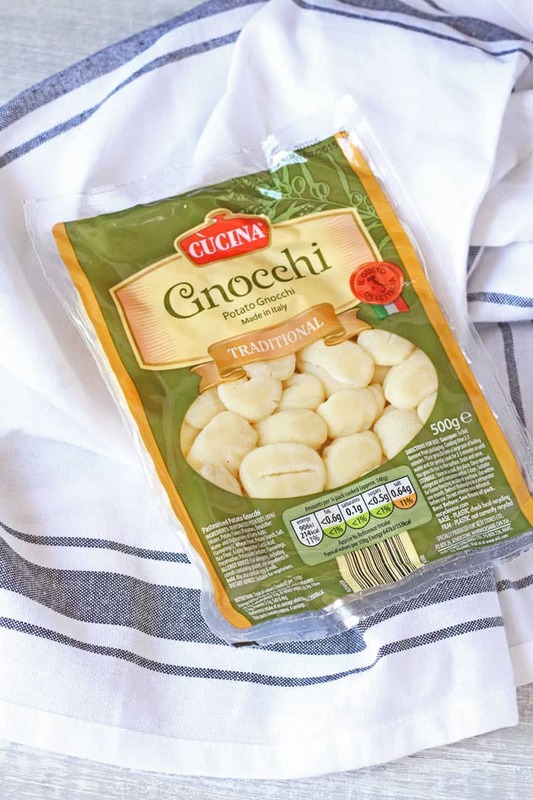 You can use fresh gnocchi but I always use the packet kind as it’s so cheap (mine cost 65p from Aldi!). I stock up on several packets whenever I shop there as it has a long shelf life when it’s vacuum packed and is so handy to have in the cupboards. 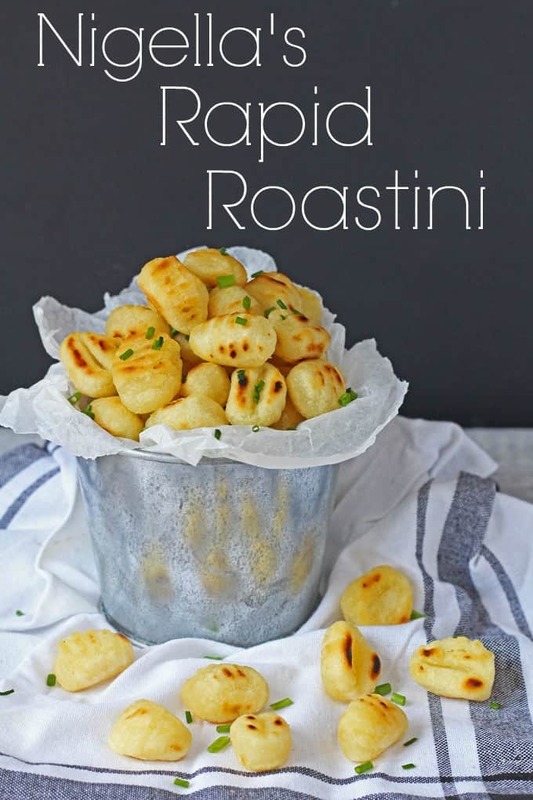 Turning the raw gnocchi into mini roasties is so simple. Just add them to a frying pan with some olive oil and cook for 10 minutes until they are golden and crispy. This is ideal when you need to rustle up a quick potato side dish during the week and don’t have time to peel and roast potatoes. 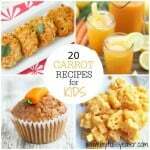 They also make a great snack or party appetizer. Simply serve them in a big bowl with some toothpick sticks and dips such as ketchup, chilli mayo, pesto mayo, etc. Probably what I love most about these rapid roastini’s is how child friendly they are. 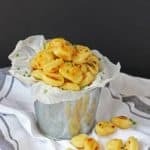 It can sometimes be tricky to get kids interesting in eating potatoes but these mini roasties are a lot more appealing and are sure to be a hit with the whole family. Nigella’s Rapid Roastini. 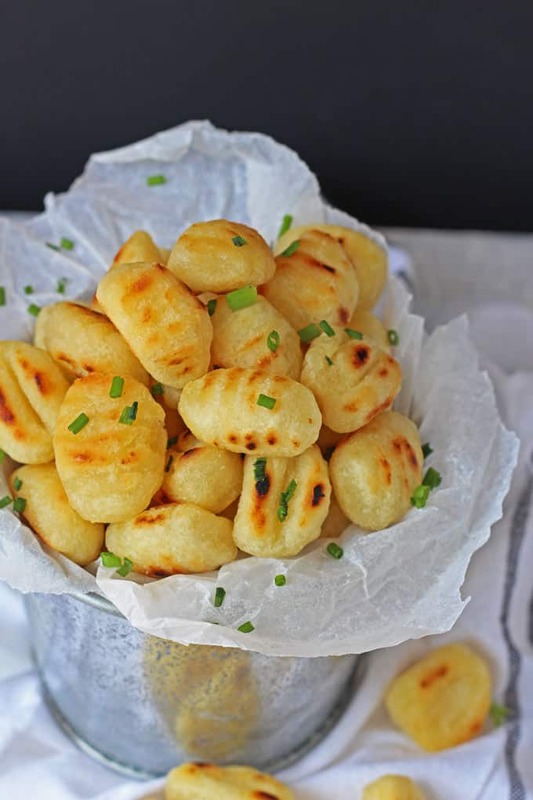 Make mini roast potatoes in just 10 minutes with fried gnocchi! Heat the oil in a large frying pan. Add the gnocchi and fry on a medium heat for 10 minutes, turning several times, until the gnocchi are crispy and golden in colour. These are like little pillows of joy! Much nicer way to have gnocchi which I find a bit odd texture wise normally. 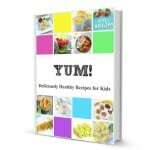 What a great idea – definitely going to use this with the kids! Thanks Laura. I hope they enjoy them! Love this as a party appetiser with dips – lovely idea. I didn’t even know you could buy gnocchi. Last time I had them I made them. Your method sounds a lot simpler. I never make gnocchi. Very lazy I know but I think the packet stuff tastes just fine! What a brilliant idea! Let’s face it, everything’s better when crisply fried in olive oil 🙂 YUM. YES! That’s so true Helen! I can’t take credit unfortunately. It was all Nigella’s idea!